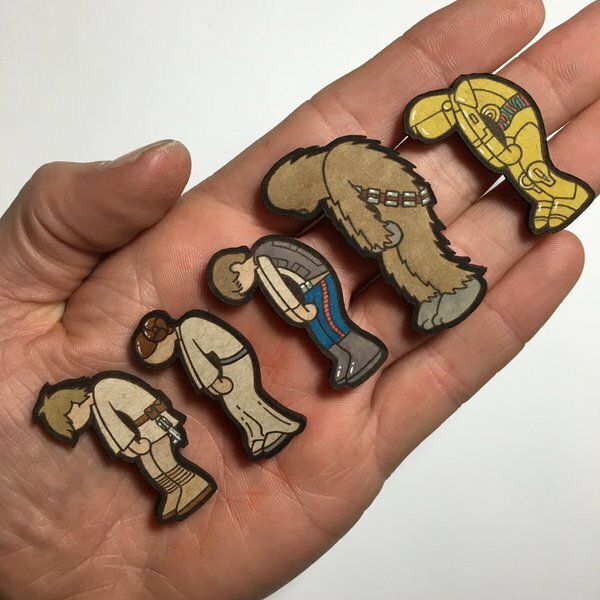 Matt Ritchie makes "slumps" — whimsical artwork of popular characters slumped over as if falling asleep or theatrically dejected by their latest mishap. Many people first encountered the work of the painter Frank Frazetta (1928 - 2010) from his 1960s and 1970s paperback covers for Edgar Rice Burroughs' adventure novels and Robert E. Howard’s Conan stories. Frazetta also painted a lot of covers for fantasy novels that were nearly unreadable. But people bought the books anyway because Frazetta’s art was on the covers. Frazetta is one of the best fantasy illustrators ever. When you think of sword and sorcery – its look and feel – you are thinking of the exotic universe Frazetta created on oil and canvas. He was inspired and influenced by the great book illustrators of the past, such as Howard Pyle, and N.C. Wyeth, but he added his unique style, and a love for fantastic worlds, strange creatures, demonic sorcerers, fighting men, and curvaceous women. The men and women in his paintings usually wear little or no clothing, because Frazetta loved the human body more than anything else, and he was a master at painting it. 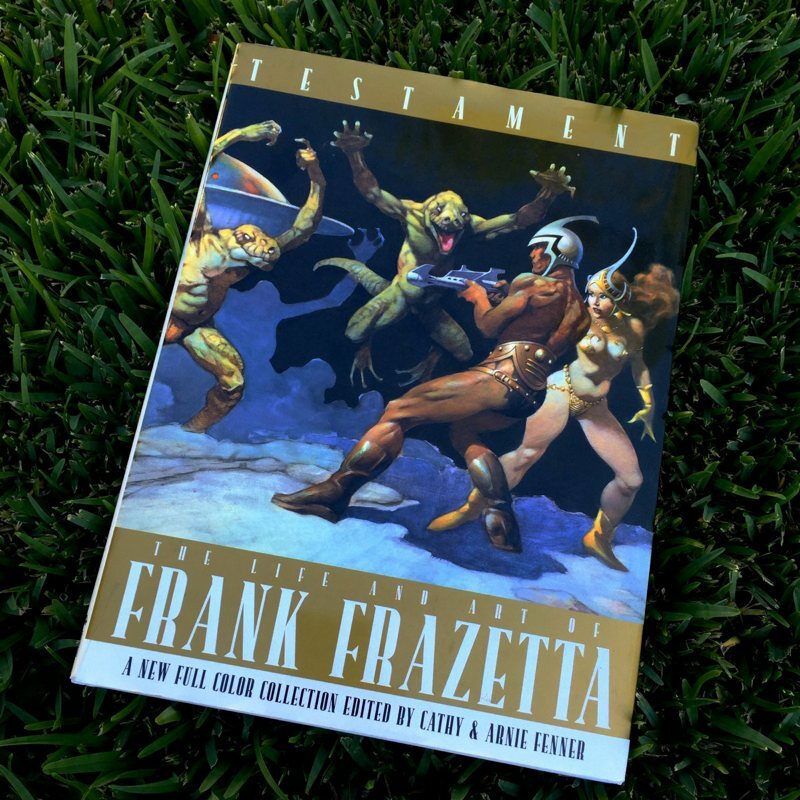 Testament is a deep-dive tribute to Frazetta, with lots of rare examples of his early work in comic books, as well as paintings from his later career. It is the third book in a series edited by the Fenners (the first is Icon, and the second is Legacy, and they are both excellent).